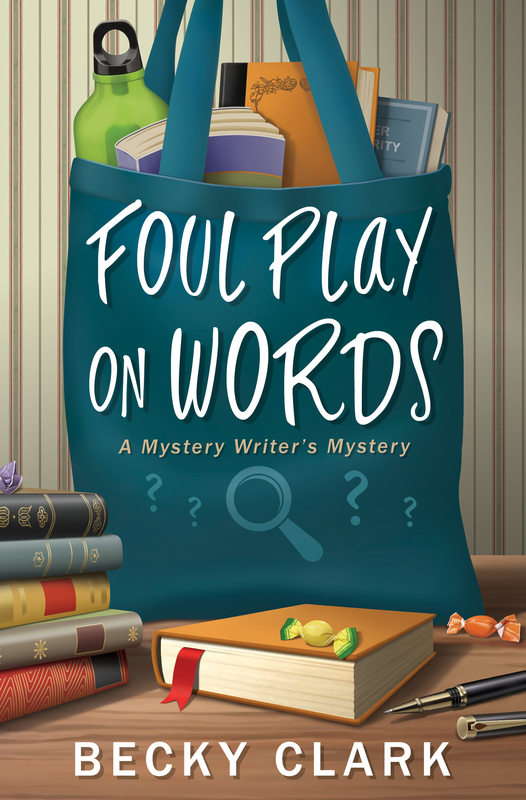 Book two in the fabulous Mystery Writer’s Mystery series, Foul Play on Words is available now wherever books are sold! ♥︎ Happy book birthday, Becky! Tags: Becky Clark, cozy mystery, Foul Play on Words, humorous mystery. Bookmark the permalink. Thanks, Cynthia! And extra thanks for keeping my drink pristine. It’’s party time! I’ve got the appetizers to go with the champagne. This is so exciting! Can’t wait to get my copy. Congrats and happy book birthday! Yay! It’s finally here! Thanks so much, gang. It’s much more fun to celebrate with friends … especially when the confetti stays out of the champagne! Woot – big congrats, Becky! Can’t wait to read this one! I’m here for the party. Hestia brought appetizers. Cynthia brought champagne — and glitter. I brought balloons.🎈🎈🎈I’m cheap — but I love bunches!! LOL! I love bunches, too! Can’t have a party without balloons! Thanks! I’m glad Cynthia decided to go with champagne and not the kale margaritas! Thanks, Kathy! I’ll squee with you … it seems like it took FOREVER and now it’s here! So true!!! Woohooo for here-ness!! Thanks, Lisa … from your lips to the publishing gods ears! Congratulations on your book birthday! You are so dang funny. Can we hang out? Yes. We will have so much fun milk [read: daquiris] will squirt out our noses. It will burn like hell, but we won’t mind.